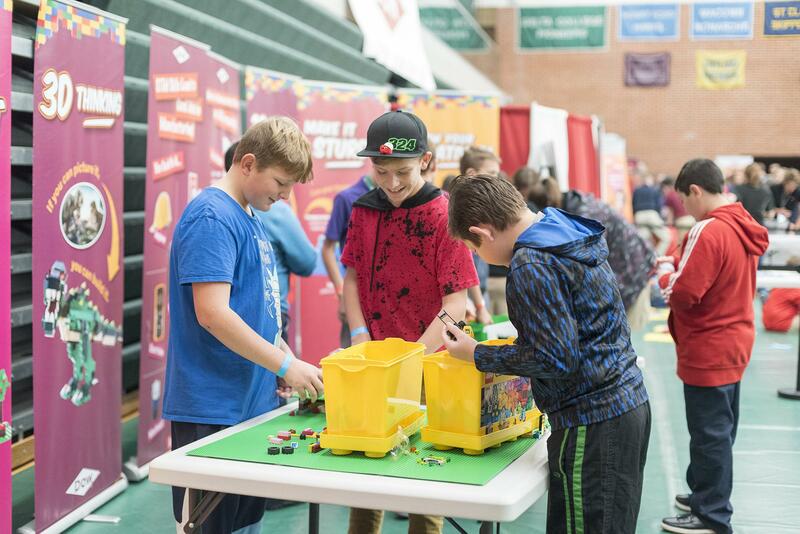 Putting the "wow" in science, technology, engineering and math (STEM), that's what this event is all about. 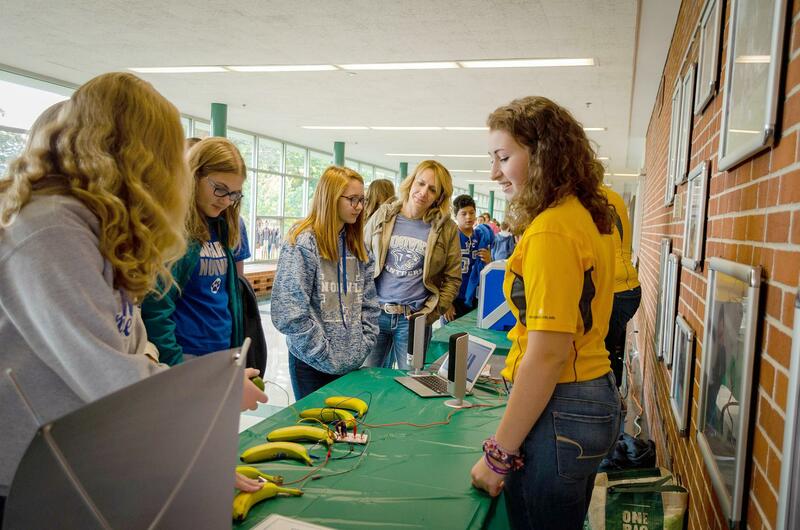 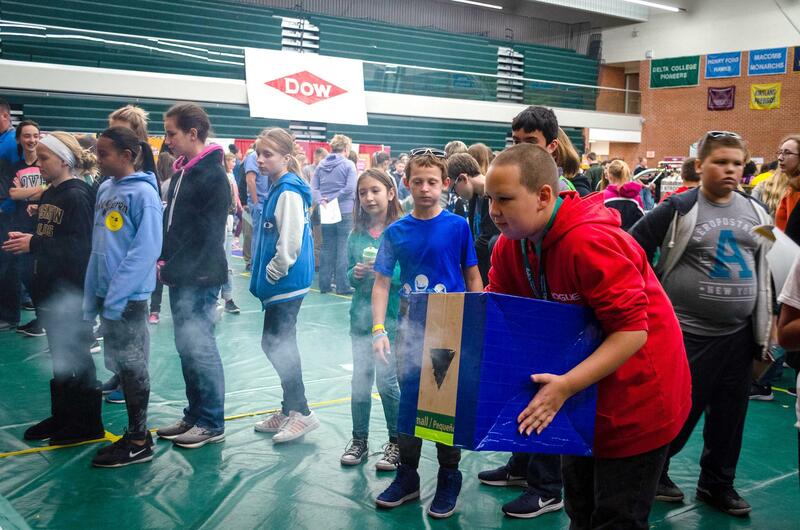 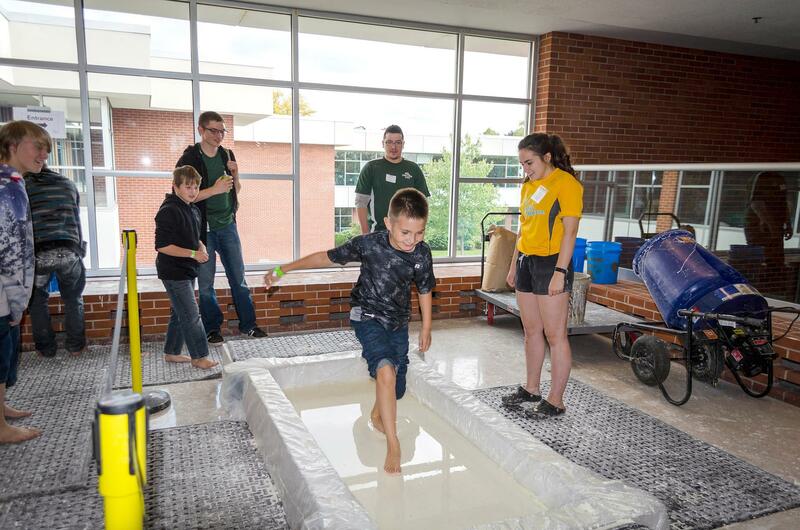 Each fall for the past six years we've held the Dow Great Lakes Bay STEM Festival at Delta College. 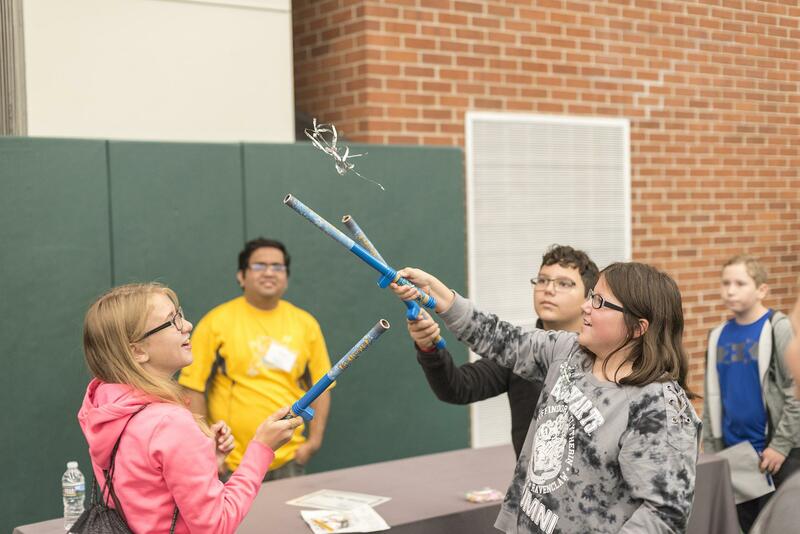 This two-day event is an engaging, hands-on, informal environment for area youth and their families to experience STEM. 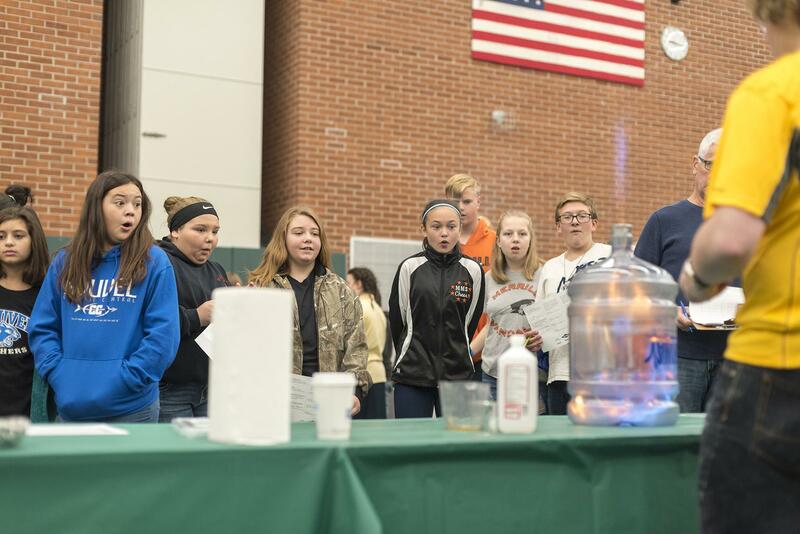 Through this event we're able to show students concepts on a much larger scale than teachers can pull off in the classroom. 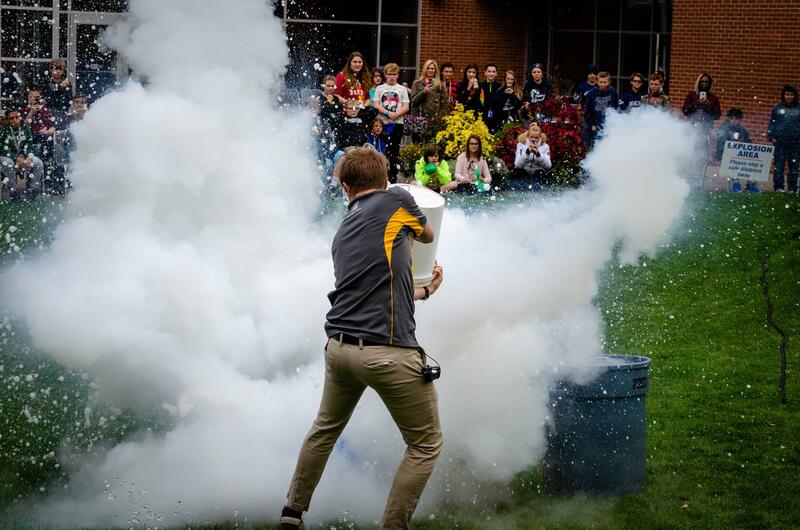 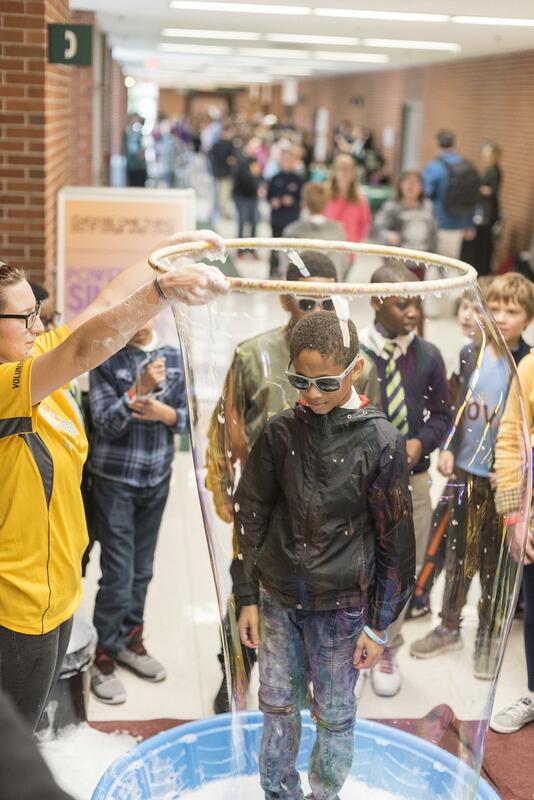 Thank you to all who attended the 2018 STEM Festival! 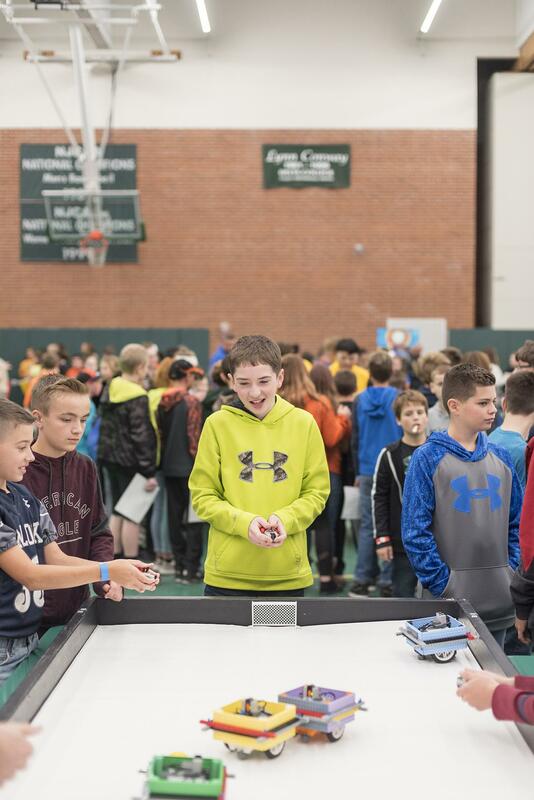 In 2018, we hosted approximately 3,750 middle school students and chaperones during the Friday school event. 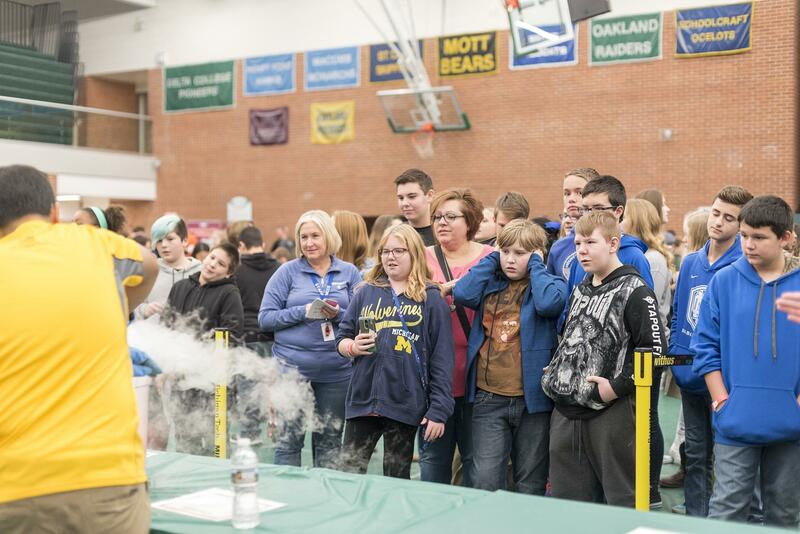 We estimate that an addtional 1,000 visitors enjoyed the Friday night and Saturday event. 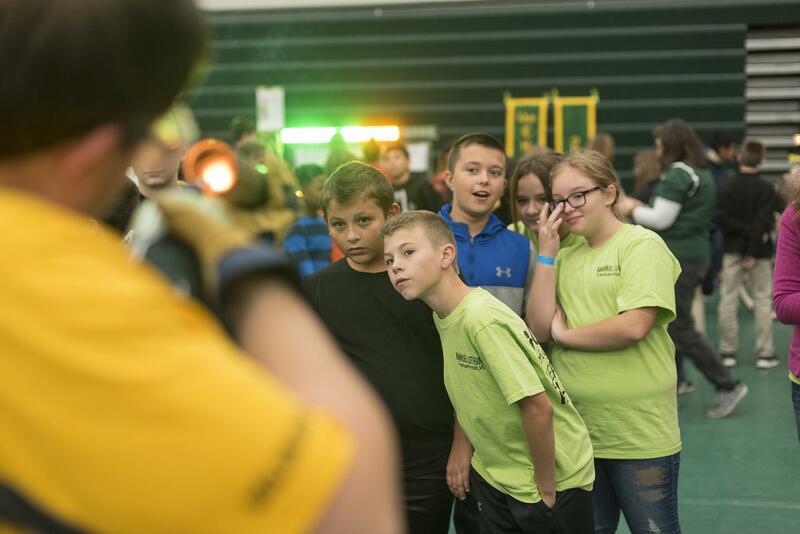 Over the past six years we’ve impacted the lives of more than 19,545 middle school students on the Friday events alone! 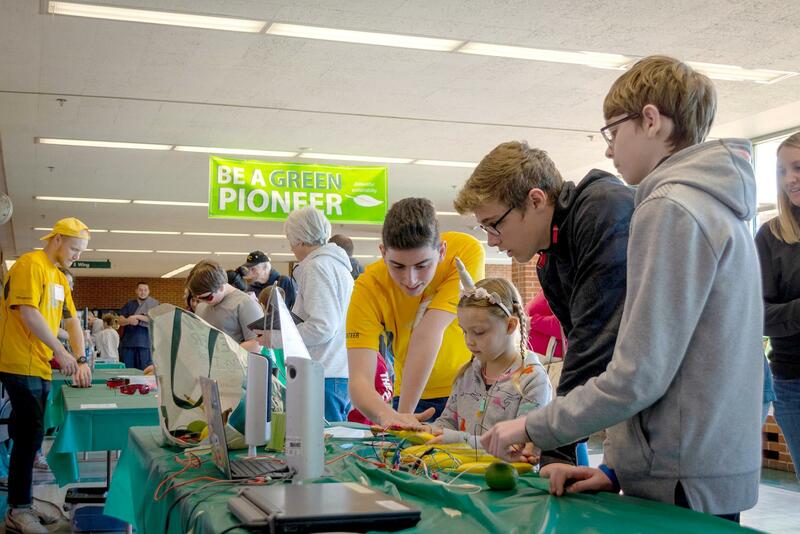 It's an event that exemplifies collaboration within our community! 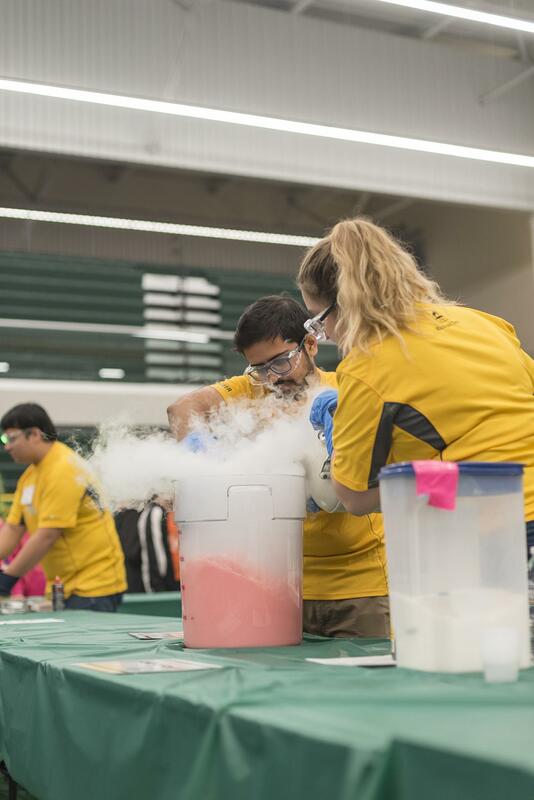 We sincerely thank our partner, Michigan Technical University's Mind Trekkers, our many volunteers and our generous sponsors. 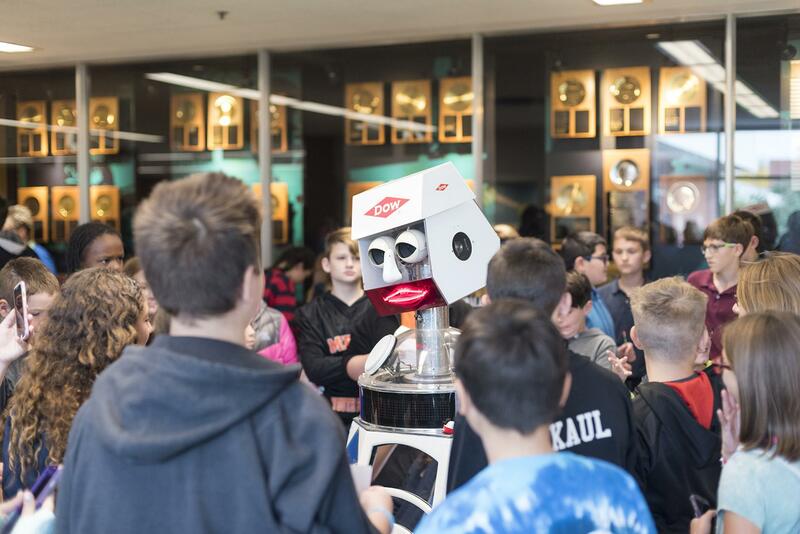 "Statistics show that fewer students are continuing to study STEM fields past middle school, while at the same time STEM careers are growing, causing a deficit of skilled workers in these areas. 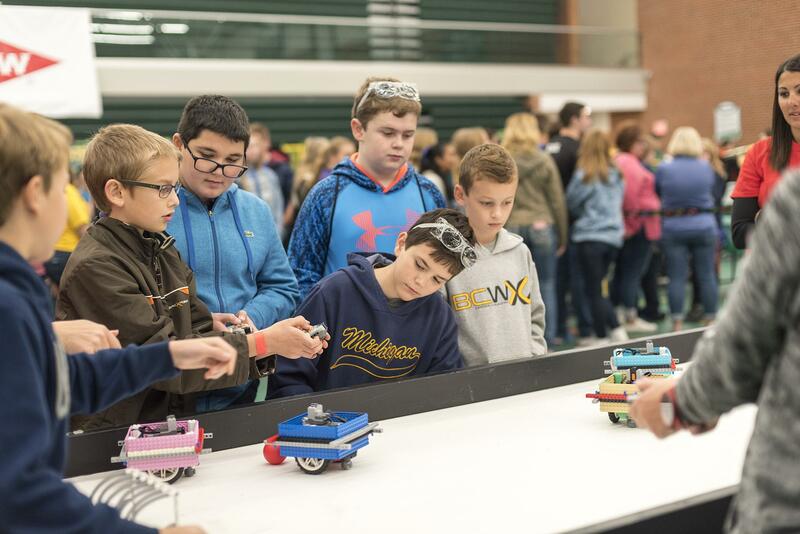 This event is an excellent opportunity for students to re-engage in fields that have strong forecasts for future growth and earning potential and to see how much fun they can have while learning."